Any extra services a supplier can bring that have a direct impact on the customer journey are particularly welcomed by brokers, where added value is always at the top of the agenda. With positive claims experience being one of the most important aspects of policyholder retention, the impact of the supplier on their journey will come under increased scrutiny. And motor claims is no different writes Pete Marsden, managing director at National Windscreens, especially as advanced driver assistance systems becomes more popular. 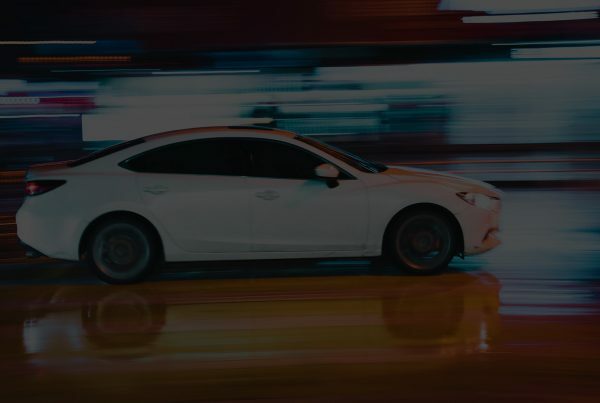 Vehicle complexity is developing at an accelerating rate and this means that, in many situations, established supply relationships are simply not adequate for the current needs of motorists or insurers. The automotive glass supply chain is one of the prime examples of this shift. Technological advancements in vehicles and providing customers with a huge range of option choices means that the glass replacement supplier now has a much bigger impact on the policyholder’s customer journey than ever before. 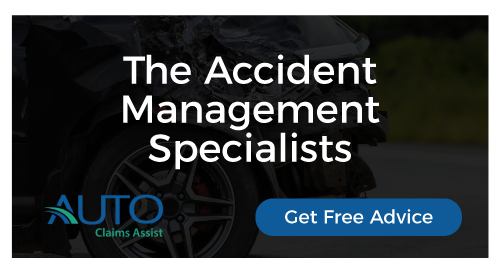 In addition, closer partnerships are now required to help insurers understand the massively increasing repair costs for advanced driver assistance systems technology and balance this against the reduced number of claims these safety features are designed to deliver. Looking first at the impact on the customer journey, a topic that needs a higher profile is the issue of selecting glass right first time. It is a necessity for good customer service and it is something that insurers have, in many cases, wrongly assumed will be achieved by their supplier. With vehicles such as the BMW 5 Series having up to 35 windscreen options, many suppliers are failing on a regular basis to get it right first time. Turning up to a policyholder with the wrong glass for their vehicle is an incredibly negative and inconvenient experience that should not be underestimated in terms of importance to the policyholder. ADAS has had a high profile over the past couple of years but it is clear that many insurers still don’t have a full understanding of the implications surrounding this technology following an accident or windscreen replacement. It is widely appreciated that the windscreen mounted ADAS camera needs to be calibrated following windscreen replacement. What still seems less well understood is the absolute need for windscreen replacement and camera calibration at the same time. It is simply not acceptable to replace a windscreen and then leave the customer to continue driving the vehicle without ensuring the car safety systems are working as intended. The practice of replacing a windscreen and then giving the policyholder a second appointment for ADAS calibration at a separate location means that the vehicle safety systems may not be working correctly between these appointments. It is also extremely inconvenient for the policyholder to have two separate visits to the glass supplier. The automotive glass supplier can only deliver an acceptable customer journey by providing the complete replacement and calibration service in one visit. In National Windscreens experience, over 60% of ADAS camera calibrations must be calibrated in workshop conditions so the required level of service can only be achieved through a national network of fitting and calibration centres. Without such a network, the service delivered to the policyholder will always be compromised to some degree. It is not just on the customer journey, however, where the glass supplier should be having an increasingly large impact in relation to ADAS. The glass supplier now has a key role to play in helping insurers understand the growing list of ADAS technologies, from headlights to radar sensors, appreciating their susceptibility to damage and the extremely expensive replacement costs. Offering educational road shows to actuaries and underwriters is one way a supplier can do this. Providing improved and additional services that have a direct correlation on the customer journey can have a particularly large impact in the broker sector, where added value is always at the top of the agenda. With positive claims experience being one of the most important aspects of policyholder retention, we understand the impact of the supplier on their journey will undoubtedly be an area of continually growing focus for all insurers too. This article is care of National windscreens, and Post Magazine.